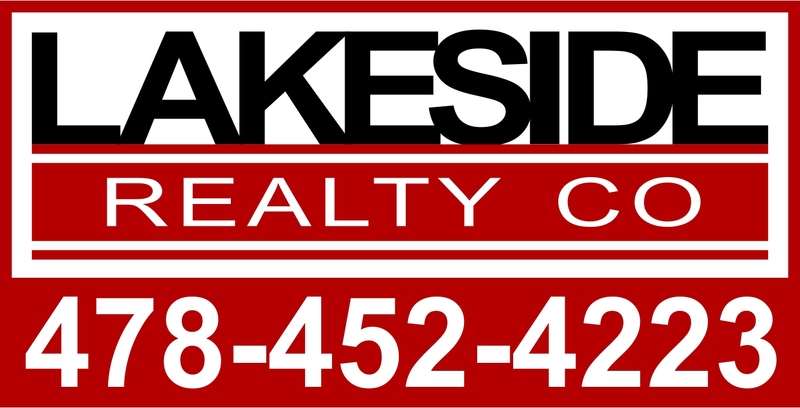 Gorgeous 5BR / 3BA Lake Home - over 4200 sq ft - recently remodeled. Master on Main AND 2nd Master suite upstairs. Large Upscale Kitchen with tile backsplash and high-end appliances. Fireplace in Family Room and a breakfast bar, too. French doors open onto the Huge Covered Deck with Nice View of Quiet Cove. Quality construction, tile shower / tub enclosures, large walk-in closets, separate Dining Room, Trey Ceiling and Jetted Tub in Master Suite, and Two-Story Foyer with Chandelier. 100 feet of wood seawall and a small dock with Boatable Water. Only two minutes from Big Water. Great Boating Skiing, Fishing, and Tubing. Catch Bass, Cats, Crappie, and more. Huge House, Great View, Quiet Lake Community, and Very Affordable Price -- COME TAKE A LOOK!